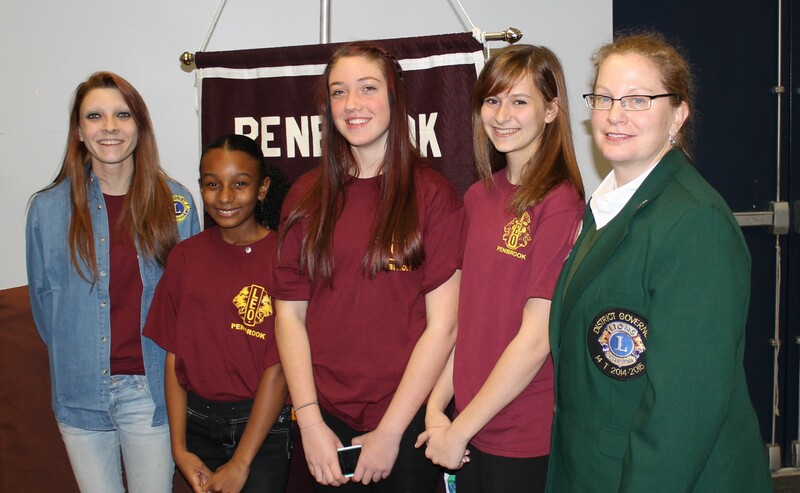 Penbrook Leos joined Leos from throughout District 14-T.
At the 2015 District Convention, Advisor Carolyn Cassell received an Achievement Award for being the District Leo Club Chairperson. During their Food Drive in November, Leos raised over $650 that was presented to Manna Food Pantry Directors during their December 16 meeting. 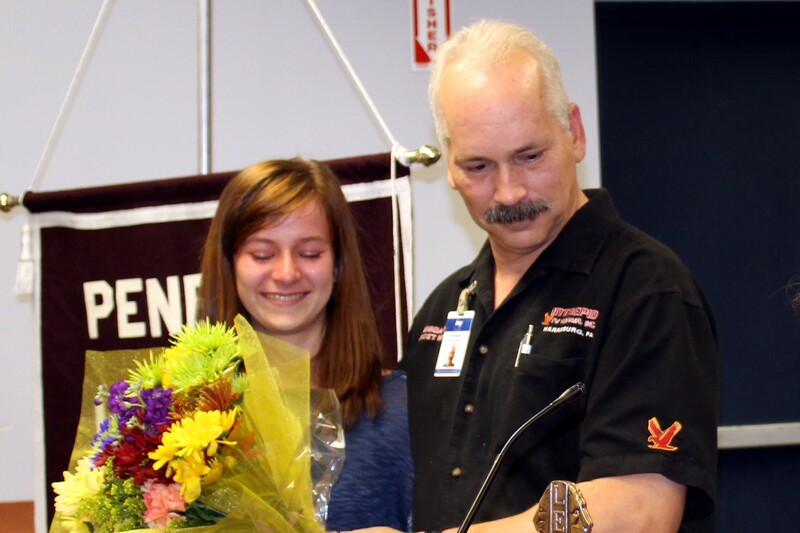 Congratulations to Leo Mary! Leo Mary will be representing the United States, Bermuda and the Bahamas for a 2-year term ending October 2016. The Leos's 6th Charter Anniversary Celebration was held in conduction with Lions Worldwide Induction Day and 4 new Leos were inducted. (Back row l-r) President Leo Emily Miler, Dakota Imes, Summer Martinez, new member Chris DeLeon and Na'Diyah Reed; (Front) new Leo Cheyanna Imes, Saren Martinez, Leo Katherine Diaz, and new Leo Gerald Reed. 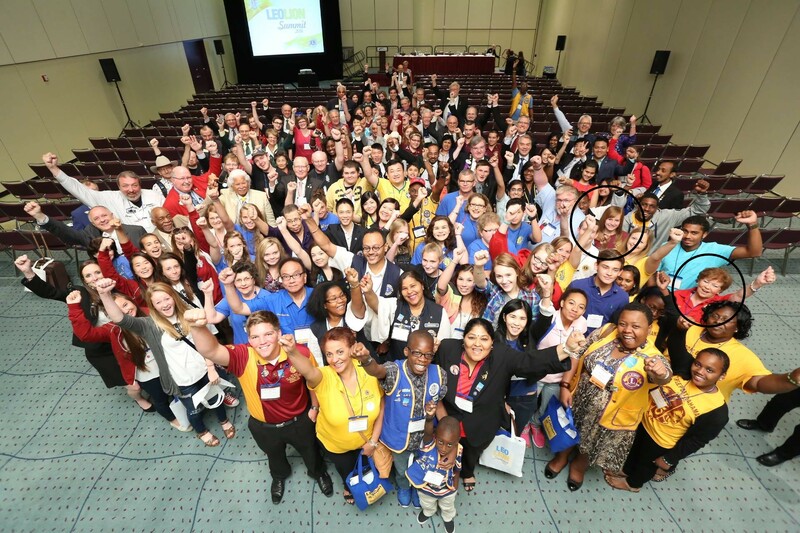 Leo Mary D. and Advisor/Lion Carolyn attended the 2014 International Convention in Toronto, Canada. While there, they attended the Leo Summit with Leos from around the world, all learning and sharing new ideas. 16 Leos, 3 Advisors and 2 Chaperones joined over 150 others at Beacon Lodge Camp for a weekend of fun-filled experiences of learning, new friendships, projects and outdoor activities. As we celebrated the 5th Anniversary of our Charter, we also participated in the Lions International Friends and Family Month by having a "Friends and Family Picnc Buffet" following our Program. 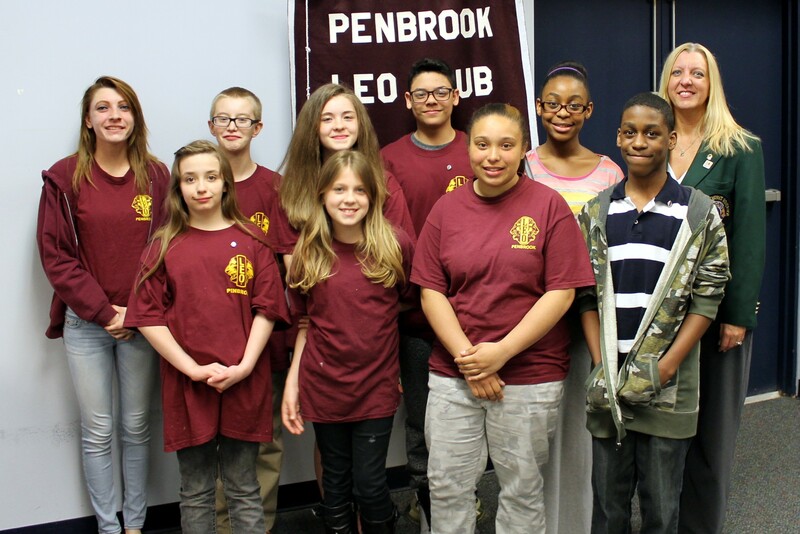 Members of the Penbrook Leo Club raised $2000 through a Spaghetti Dinner that benefitted the Drew Comrey Memorial Foundation. Be sure to check out our Newsletters – learn what we've been doing and see what we have planned for this month! 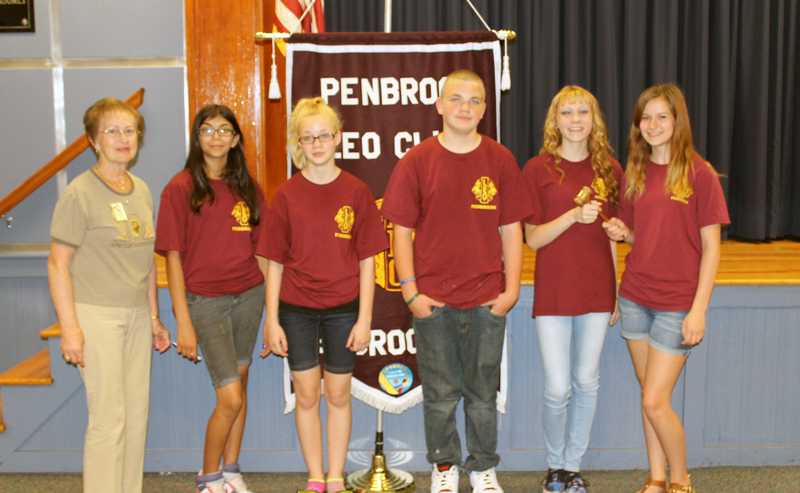 We welcome any fellow Middle School or High School students – you do not have to be a resident of Penbrook to be a member of the Penbrook Leo Club!!!! LAST FALL OUR LEOS COMPLETED OUR LARGEST COMMUNITY SERVICE PROJECT IN OUR HISTORY! We recently held our 2nd annual Food Drive and were able to present over $1200 to the Manna Food Pantry. 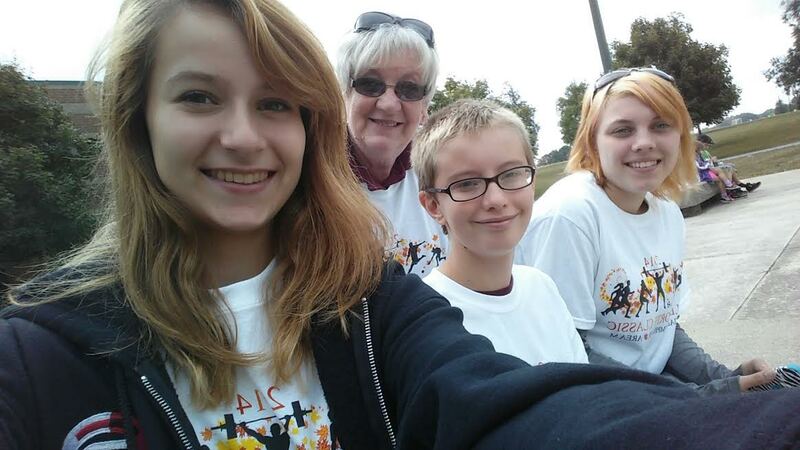 WATCH FOR OUR LEOS TO BE OUT COLLECTING FOR THE MANNA FOOD PANTRY IN NOVEMBER 2014!! 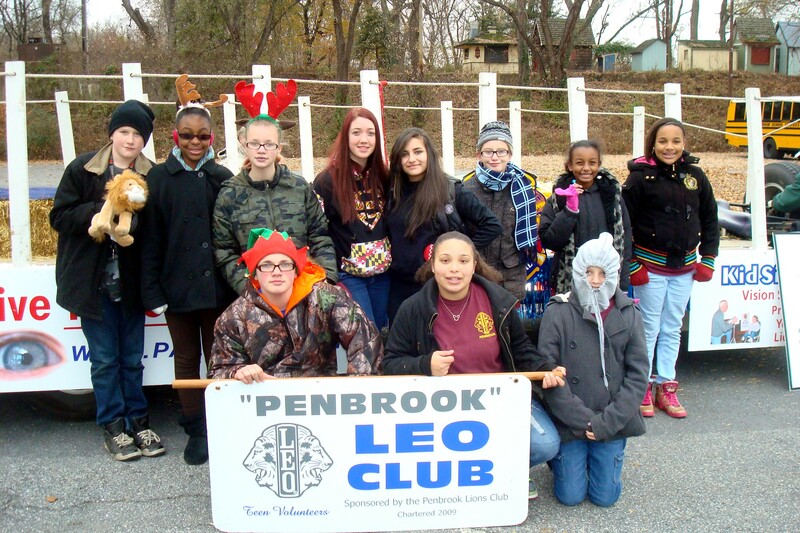 PENBROOK LEOS HONOR OUR VETERANS!! 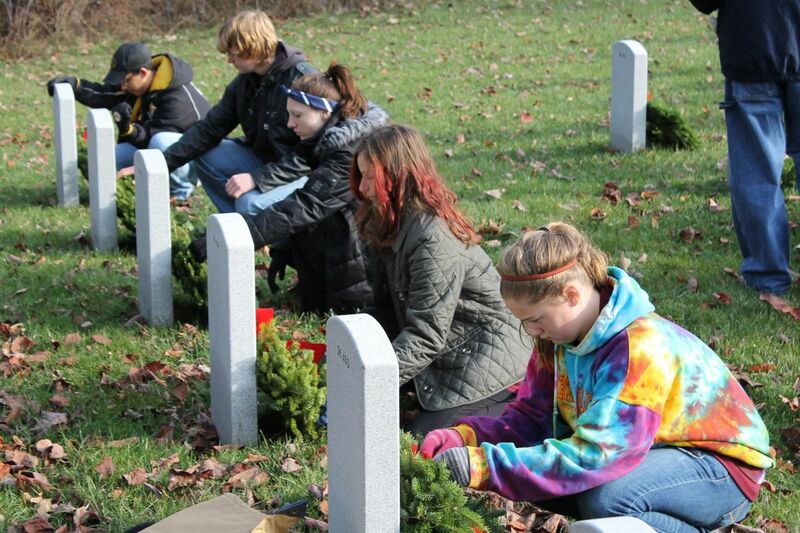 To honor our veterans Penbrook Leos volunteered with "Wreaths Across America" to place and remove wreaths on veterans graves at the Indiantown Gap National Cemetery. 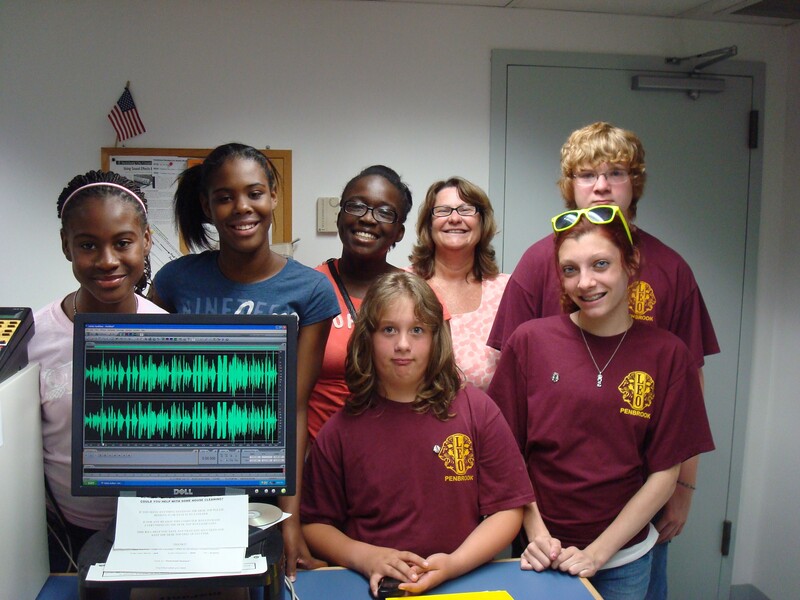 In 2011, with the assistance of DJ Patsy Sympson of the ROSE radio station, Leos made a Public Service Announcement for the Penbrook Lions and Leos. 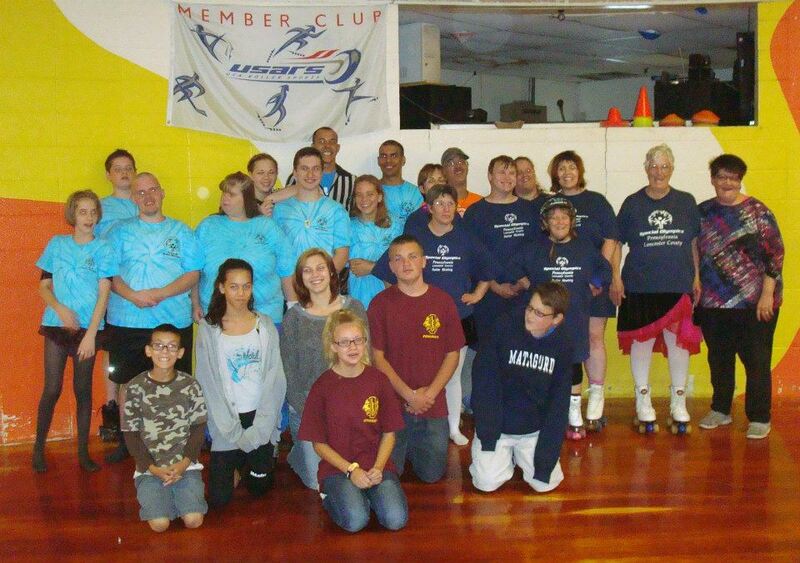 Our Leo Club is community-based and although small in numbers, WE SERVE in many ways. Leos held their 4th annual visit to the Golden Living Nursing home to sing Carols and deliver Christmas cards to the residents. Walking through the up and down hills of HersheyPark for the 2012 JDRF Walk to Cure Diabetes. Our Leos raised over $700 this year!!! We celebrated our 4th Anniversary on April 13. 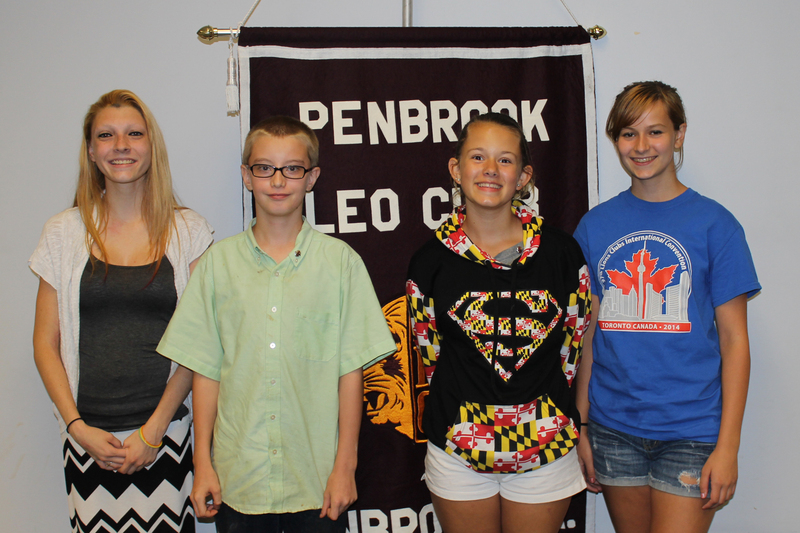 In conjunction with "World-wide Induction Day" we inducted 4 new Leos and sent Charter Leo Ashley Cramer to be our very 1st Leo-to-Lion as she was inducted into the Penbrook Lions Club. On April 21, members of our Leo Club and Advisors celebrated the 3rd Anniversary of our Charter with an Afternoon Tea SERVED to senior residents of our community, plus our parents, grandparents and Lions. We had almost 90 in attendance to celebrate with us. At the end of the program, our Advisors presented us with a white flowering pear tree to be planted at our community park. Four of our remaining 7 Charter Members were in attendance at our Charter Tea. We have come a long way since we were Chartered in the Spring of 2009. As we have matured we have learned the value of volunteering and serving others. We continue to bring in new members, so that as leaders, we can instill in them new values. We continue to commit ourselves to serving our Community and we look forward to continued growth.